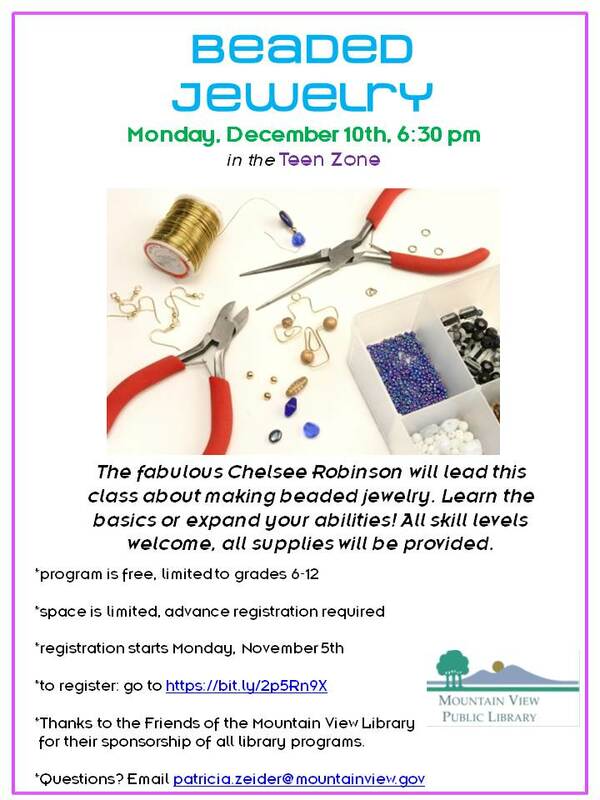 The fabulous Chelsee Robinson will lead this class about making beaded jewelry. Learn the basics or expand your abilities! All skill levels welcome, all supplies will be provided.